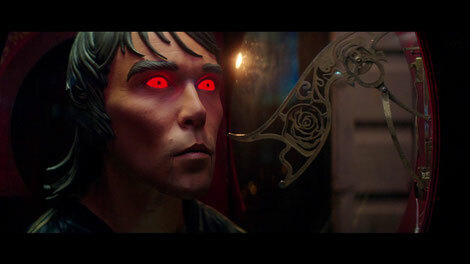 Ian Brown has today released the new video for his single ‘From Chaos To Harmony’, which was written and directed by London-based film director John Nolan, whose background in animatronic effects influences this ‘80s inspired short film. ‘From Chaos To Harmony’ was the second single to be taken from Ian’s new album, ‘Ripples’ - his first solo material in nine years. Released on 1 February, the album is Ian’s highest charting record since 2007, reaching Number 4, and is his joint second highest chart position ever.